Using Cutting Edge Stencils is a fun way to add personality to your interiors, dress up furniture, or create your own unique decor accessories. 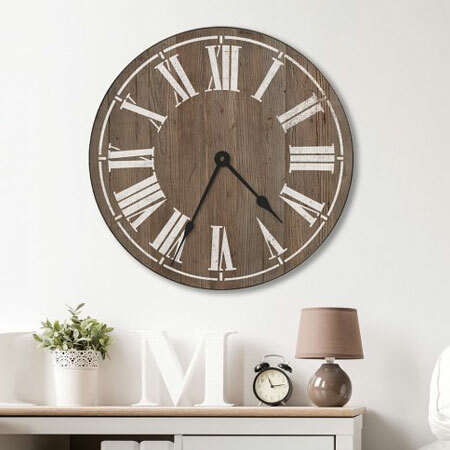 Create your own farmhouse clock using reclaimed pallet wood or pine. The Cutting Edge stencil set enables you to stencil different variations of the clock face. The reusable stencil can be used over and over and allow you the flexibility of using any colour combinations you want. You’ll also have the satisfaction of knowing you’ve created your own hand-painted wall art instead of just using a sticker. Stencils are a fun way to add your own unique touch to your home interior, and you can choose from hundreds of designs that are available from Cutting Edge Stencils, with shipping to South Africa. Why settle for ordinary when you can make it extraordinary! 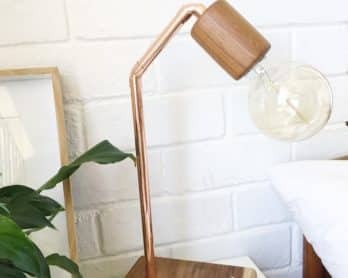 We spend so much time in our homes, so why not make them beautiful! Use stencils to embellish walls, fabrics, furniture and create one-of-a-kind, uniquely yours home decor – without breaking the bank! 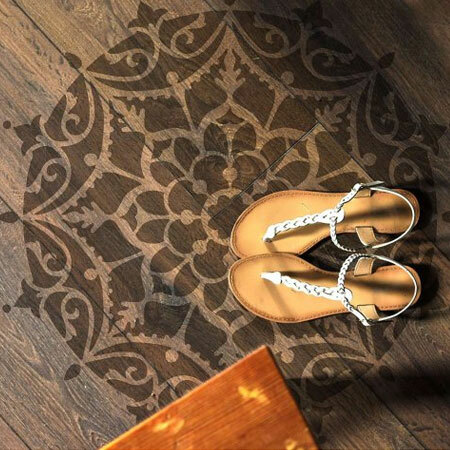 Mandala stencils are oh so trendy for today’s interiors and there are various designs that can be used as a wall stencil, or to dress up a piece of furniture. Be creative: use different colour combinations – possibilities are endless. Cutting Edge Stencils inspire you to create beautiful interiors with simple paint techniques and stencils and all it takes is a desire to improve, to beautify your environment and to strive to live a sustainable life, where re-purposing, re-using and re-cycling is a way to do things. 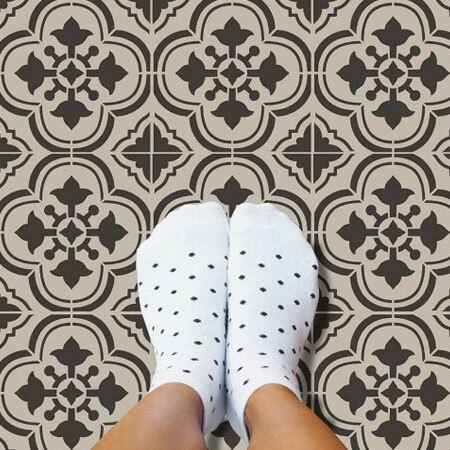 Tile stencils can be used to apply fabulous designs to walls, kitchen backsplashes or as an alternative to cement floor tiles. Tile stencil designs are easy to use and provide big savings to more costly alternatives of wallpaper and floor tiles. There are hundreds of designs that you can use on their own, or combine with other designs, to create a unique touch for walls in your home. You can get even more creative with overlapping designs, different colour combinations, or even use finishing plaster for a 3D effect. 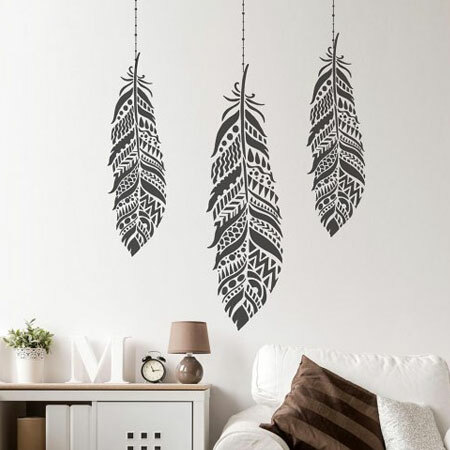 The Tribal Feather stencil is right on trend and can be used on both walls and furniture. The reusable Tribal Feather stencil can be painted in vibrant colours and is available in multiple sizes to fit any DIY project. Watch the video below for even more inspiration for using stencils to decorate your home. Tips and tricks brought to you by Home-Dzine.